Floating Classroom Academy from Invesure Productions on Vimeo. 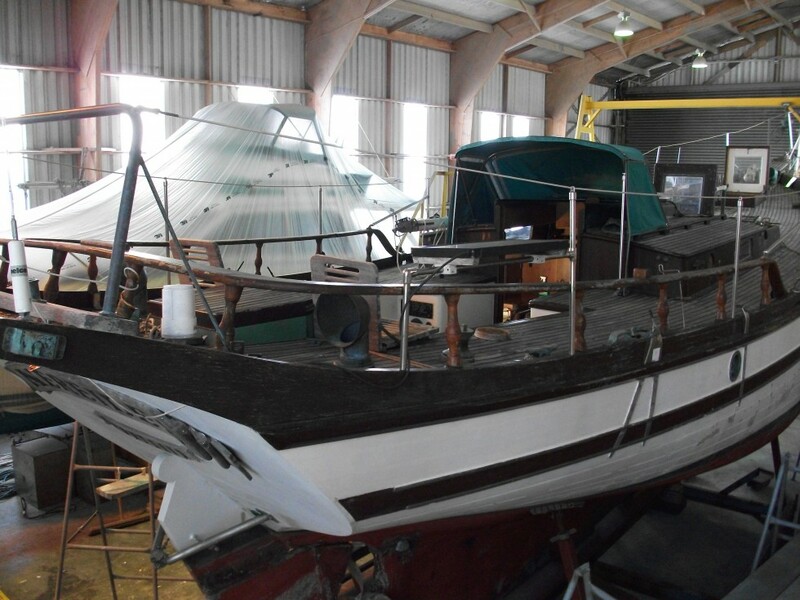 We’re excited to announce that Johnson Yachts International Limited and The Floating Classroom Trust will be launching Nereides, a Classic 52ft cruising Ketch designed by William Garden – originally launched in 1969 and newly rebuilt by Johnson Yachts International. The Floating Classroom Academy will form part of this launch Taking place on the 25th of August at Pine Harbour Marina, Auckland. Peta satelit dunia The event will be attended by dignitaries from the Marine, Business and Education communities and also the advisors, associates and donors that added their resources to enable this project milestone. 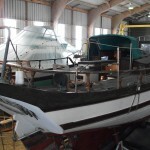 Public viewing of the Neredies launch will take place in the early afternoon. 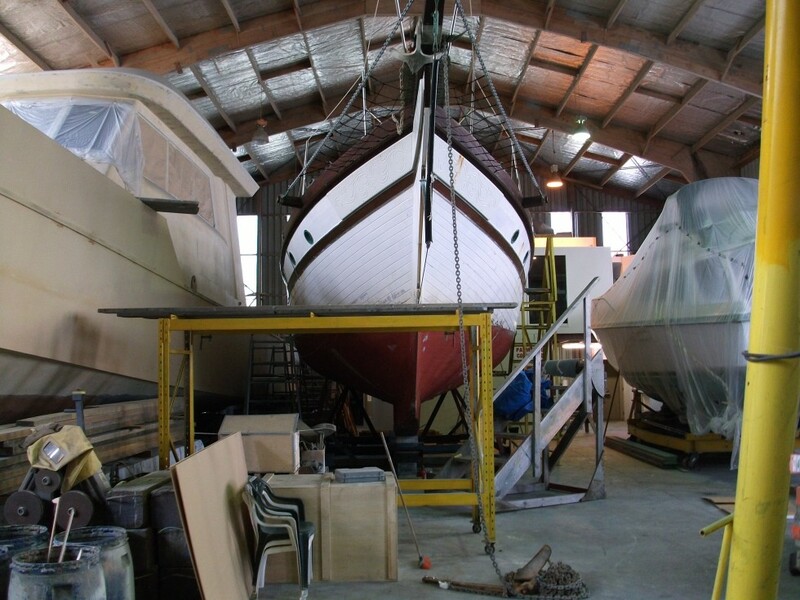 Photos of Nereides arrival at Johnson Yachts, ready to be restored to her classic condition – from 2011.
http://johnsonyachts.co.nz/nereides-pre-restoration/ . . pdf online .